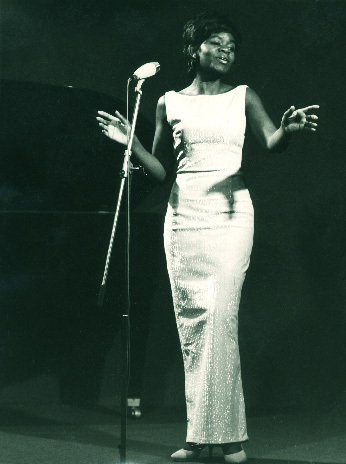 Geraldine de Haas as a jazz vocalist. 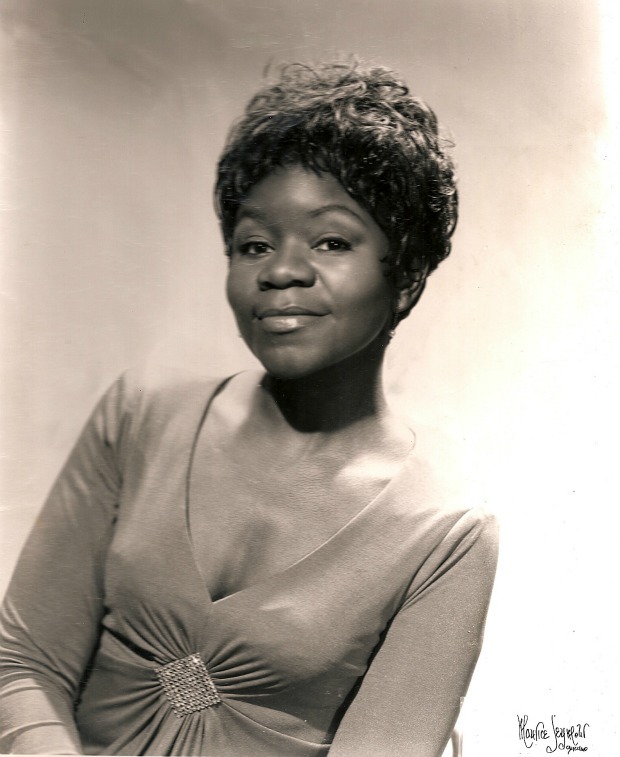 Geraldine de Haas performs as a vocalist with the trio Andy Bey and the Bey Sisters. If you’ve ever been to the South Shore Jazz Festival on Chicago’s lakefront, you probably met or at least caught a glimpse of Geraldine de Haas. De Haas, a slim, petite woman with bright eyes, would wander the crowd behind the South Shore Cultural Center to say hello and delight in the scene. But this week, Geraldine bid her final farewell to the city she’s called home for 45 years. De Haas has retired, and she and her husband moved to New Jersey to be closer to their children. Still, her presence will remain strong here. Geraldine de Haas not only started her own festival, she helped build the Chicago Jazz Festival, and to save the South Shore Cultural Center from being razed and turned into a field house. De Haas started her fest back in 1981. But her passion for jazz began much earlier, when she was growing up in New Jersey with eight brothers and sisters. De Haas eventually got to meet some of those stars when she and two siblings formed a trio: Andy Bey and the Bey Sisters. In the ‘50s and ‘60s they toured Europe and had a regular gig at the Blue Note in Paris. They played with jazz greats and made a movie with Roger Vadim. Marlon Brando even tried to pick Geraldine up. Instead de Haas married jazz musician Eddie de Haas and moved to Chicago in 1968. Eddie kept playing bass, but Geraldine eventually stopped performing to raise their children and pursue a degree. But her jazz connections soon came in handy. It was 1974, and Duke Ellington had just died. The Chicago jazz community wanted to pay tribute. A group of musicians was planning a concert on the South Side. Then de Haas showed up at the meetings. De Haas won the musicians over. But then she had to convince the Chicago Park District. They were worried about crowd control, and pointed to a riot at a Sly and the Family Stone concert in 1970. With some help from then-Cook County Commissioner John Stroger, de Haas got her way. The Ellington concert was held in Grant Park. And she earned a reputation. De Haas said her tenacity comes from a desire to unite the community. De Haas thinks the jazz scene now is less divided: Blacks and whites play in each other’s clubs and communities. But de Haas has struggled to keep jazz going. Though she brought big stars like Count Basie and Dianne Reeves to the South Shore Jazz Festival, it never made much money. Last year it was almost canceled. Then this year, it was. The new organizers – and the Park District – say they’re working to bring it back next year. They’ve even renamed the fest after de Haas and her husband as a parting gift. De Haas said the best gift would be keeping her festival alive. She sees her legacy as an effort to expose young people to the music, and to their history.